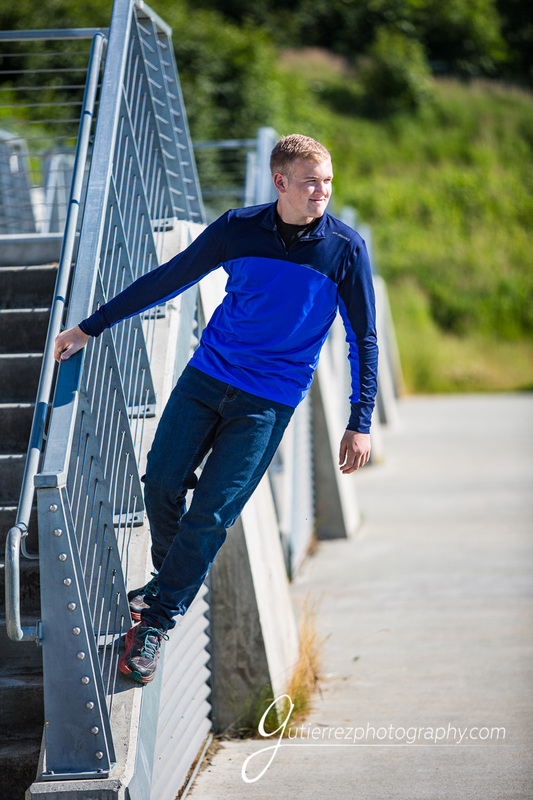 Senior Photos with Dylan were full of mountains, running and more. The July evening we went out with him was fantastic. We enjoyed wonderful light and beautiful landscapes and of course Dylan. 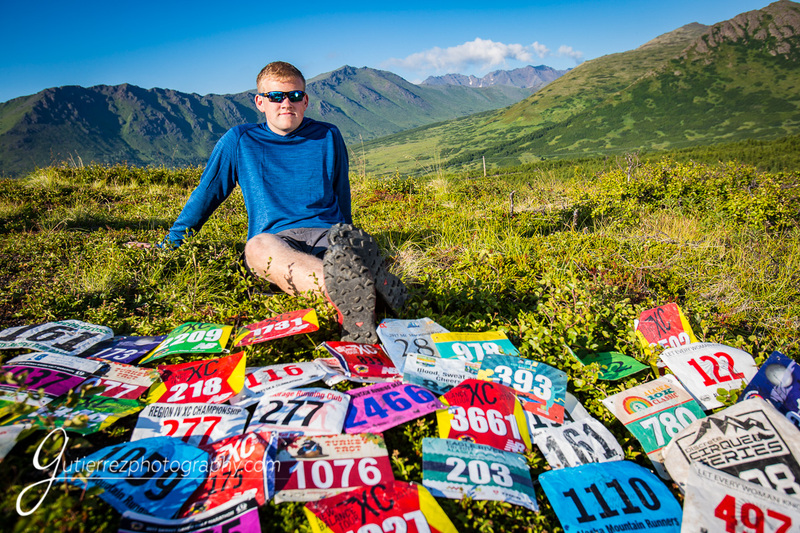 One of the locations he chose for his portrait session was the Glen Alps area near Anchorage. It was a perfect fit for Dylan. 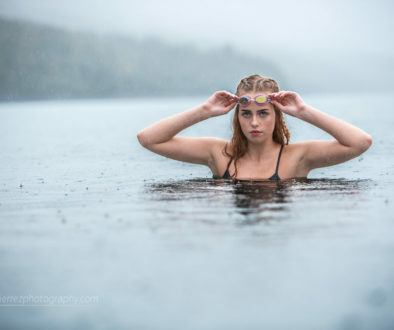 Alaskan summer and fall are favorite times for many seniors as they approach their senior year and start thinking about their senior sessions. 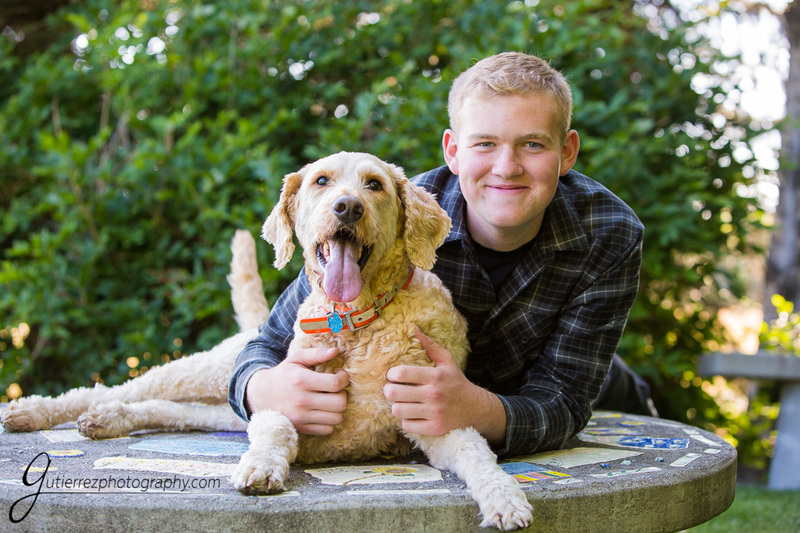 Dylan is a member of our Senior Model and Ambassador Program. We have enjoyed getting to know him more this past year. He is of course a member of the Class of 2019 and goes to Eagle River High School. 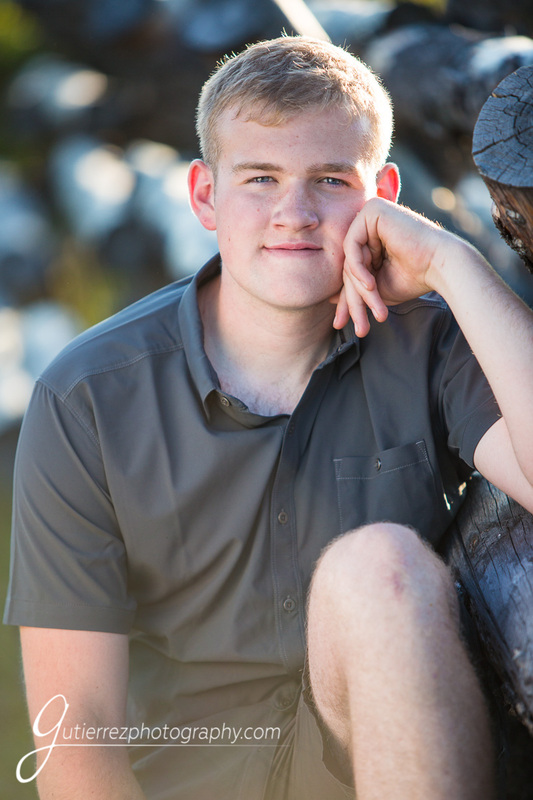 If you know Dylan, you know he is definitely a lover of the outdoors and all kinds of outdoor activities. Besides cross country running, he likes to spend time hiking. Not surprisingly Outside Online is the website he enjoys the most. Although he plans to study engineering after high school his dream job would be a hunting guide. 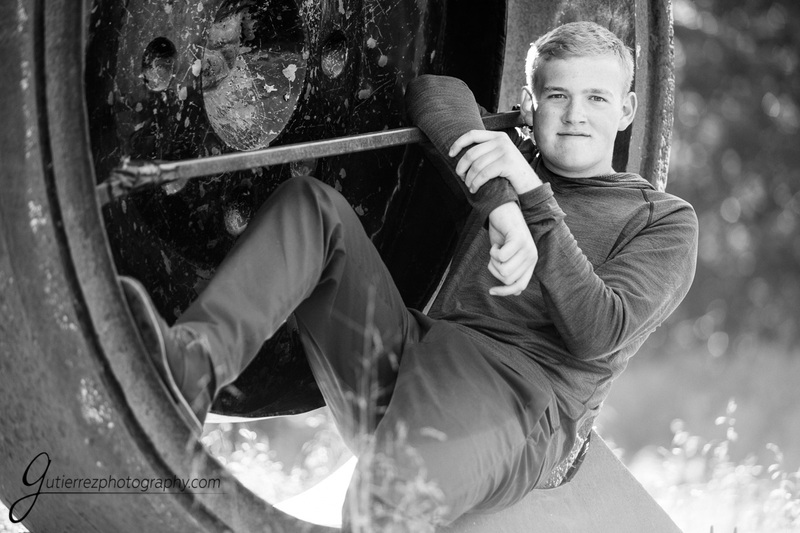 Enjoy a few of the photos we enjoyed making with Dylan!